Twisty Snake Parkour is quite a unique map. It’s not like a classic parkour where its run forwards, jump, run again, jump again – and that cycle continues on forever. It forces you to use your brain to choose where to jump next in progressively challenging levels set up into 10 different stages each with its unique ‘snakes’. Each stage comes with a checkpoint and a hidden diamond for you to find! 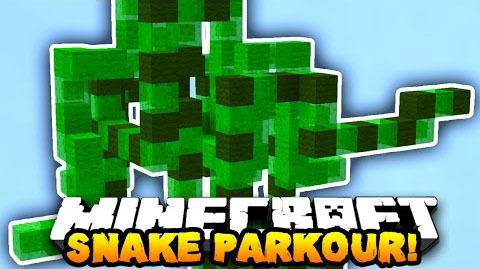 Will you take on the challenge of Twisty Snake Parkour?